UPDATE 09/01/09: In a story that has been picked up by nearly 250 news outlets across the U.S., it appears that initial reports about Gloria Bass being the owner of the pit bull were in error. 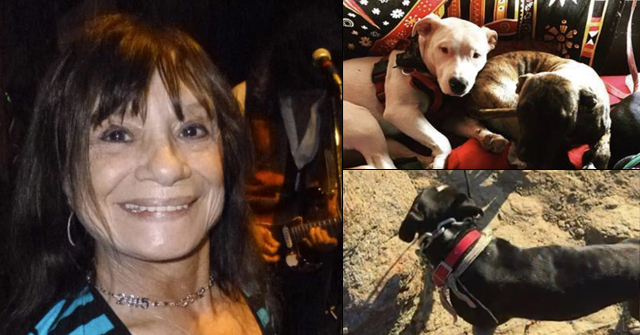 It is now being reported that the dog’s owner is "Bass' next-door neighbor." The unnamed neighbor and pit bull owner will be billed $500 for the new set of tires required for Deputy Lynn Lavallis' cruiser. It is unknown if the pit bull owner will also be fined for having a "dog at large." 08/31/09: Tire Flattener, A Risky Pit Bull? 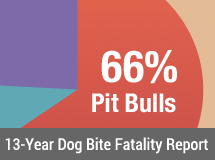 Cumberland County, NC - Pit bulls have a long history of attacking automobile tires. 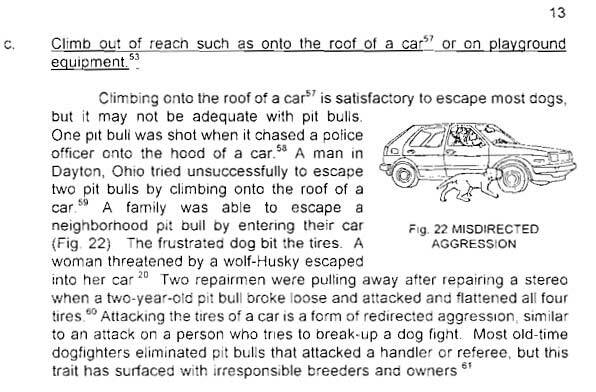 On page 13 of Donald Clifford's, "Dos and Don'ts Concerning Vicious Dogs," (Provided by the AVMA Professional Liability Insurance Trust, 1993), he notes, "Two repairmen were pulling away after repairing a stereo when a two-year old pit bull broke loose and attacked and flattened all four tires." Clifford's note references a July 23, 1988 Post Courier article (Charleston, South Carolina). Prior to the 2007 death of Jennifer Lowe by Charles Smallwood's two pit bulls, the dogs had been declared "dangerous" after attacking two police cruisers. It is learned in 2009 that a pit bull named "Caine," which bore Smallwood's pit bulls, attacked Carletta Bailey sending her to the hospital. When police arrived on that scene, a nearby chained pit bull flattened a deputy's front tire. Along with Caine, the tire flattening pit bull was declared dangerous and euthanized. "The tires on a Cumberland County deputy's patrol car were no match for a pit bull who bit and flattened them Sunday, according to the sheriff's office. The dog deflated all four tires on a cruiser responding to a complaint call about another dog, said Debbie Tanna, spokeswoman for the Cumberland County Sheriff's Office. The call was placed at 6:20 p.m. by Gloria Bass of the 6600 block of Fire Department Road in Hope Mills, Tanna said. 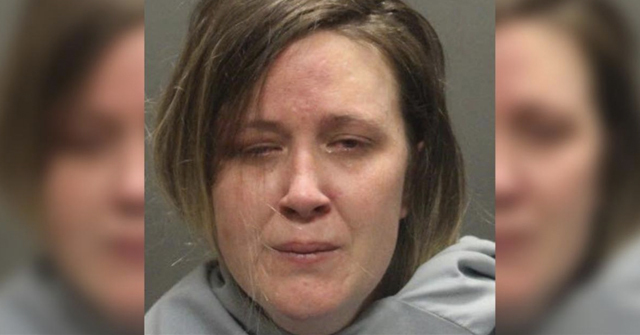 Bass had called 911 to report that a dog was chasing her daughter, who was riding a bicycle, and trying to bite the back tire. Deputy Lynn Lavallis was sent to investigate and found nothing when she arrived - no dog and no girl riding a bicycle, Tanna said. Lavallis parked her cruiser in Bass' driveway and went to speak with the woman. That's when Bass' dog, a pit bull, went on the attack, biting the four tires. "The dog didn't try to attack the deputy," Tanna said. "He just doesn't like tires." A wrecker from the county's vehicle maintenance fleet brought four new tires and put them on the car, Tanna said. The bill for the patrol vehicle was $504.60, Tanna said." The net drain continues…$504 was merely the cost of the tires…not the law enforcement and wrecker time. An "anonymous" user has written in saying that the pit bull was not owned by Bass, despite numerous news articles that say otherwise, including: USA Today, the Associated Press and United Press International. The original story (now only found in Google Cache) seems to have been removed though, which is a strong indicator that the story did error. We can only hope that the FayObserver will issue a correction. Please post links of this correction so that we can update this story if needed. "September 1, 2009 — Team members called for help for the injured girls. Ambulance personnel, Shawnee County sheriff's deputies and members of the Silver Lake Fire Department were dispatched at 3:58 p.m. to an area in the 2100 block of N.W. Hodges Road, just around the corner from where the girls were bitten. 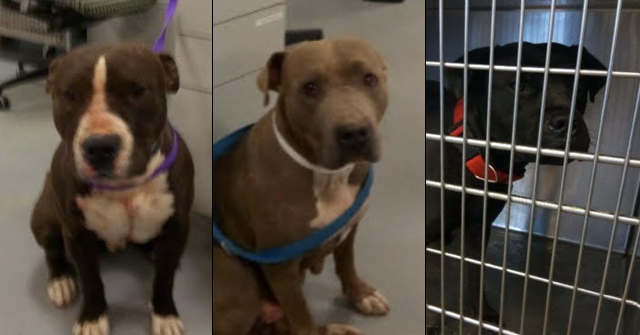 Once authorities arrived, the dogs proved difficult to contain, as they bit through and flattened two tires on a vehicle belonging to a volunteer firefighter." I got $500 for the first person who can cite and confirm a case where a labrador retriever or german shepherd or cocker spaniel deflated a police officers tires. The logic that any dog can bite is flawed for this very reason. The damage pit bulls do is so much more serious. WAKE UP DOG LOVERS AROUND THE COUNTRY, HOW WOULD DOG HANDLE A BITE LIKE THIS? Here's yet another pit attack on a police car. "The pit bull charged the front of my patrol car," Phillips said. "He bit into the front bumper and also clawed it causing damage to the front end in several locations." I wonder if the maker of "Pit Bull Tires" actually makes pit bull PROOF tires? Pit bulls attack a car!